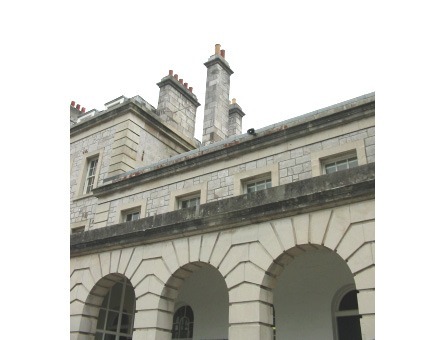 Quadrennial Inspections (QI’s) are a mandatory Task 257 responsibility in order to comply with the MoD Conservation Policy (Guide 026). pdp Green carries out tens of QI’s annually. 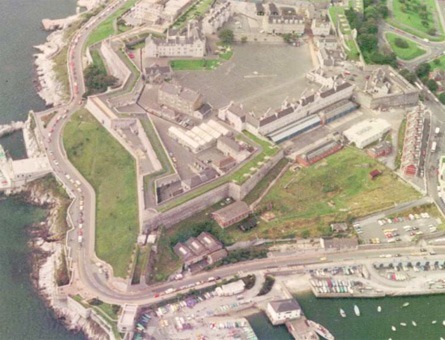 As an example; the Royal Citadel in Plymouth, where 12 Historic Structures are inspected. 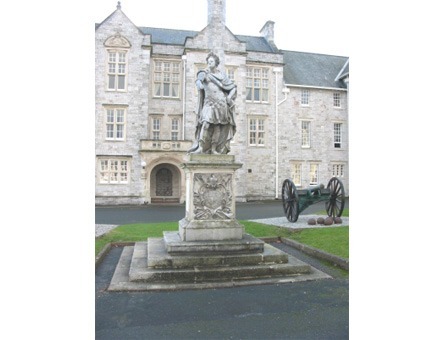 Other examples include Ernesettle Fort in Plymouth (a Scheduled Ancient Monument), Listed Buildings and Scheduled Forts at Gosport, and Listed Buildings at Britannia Royal Naval College, Dartmouth.